Okinawa Shorin-ryu Karatedo is an old style of Okinawan karate that developed around Shuri Castle in the families of the descendents of the samurai class. 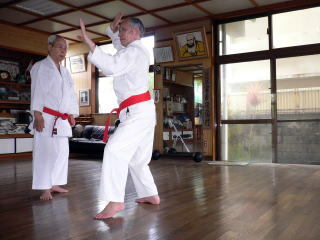 Okinawa Shorin-ryu Karatedo is classified as a Shurite style of karate. The founder of Shurite is considered to be Matsumura Sokon . 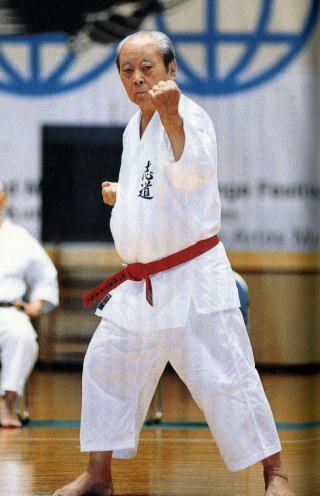 Chibana Choshin created the style name Okinawa Shorin-ryu Karatedo in 1933 to protect the traditions of Shurite. Starting in April, 1933, Miyahira Katsuya studied under Chibana Choshin. 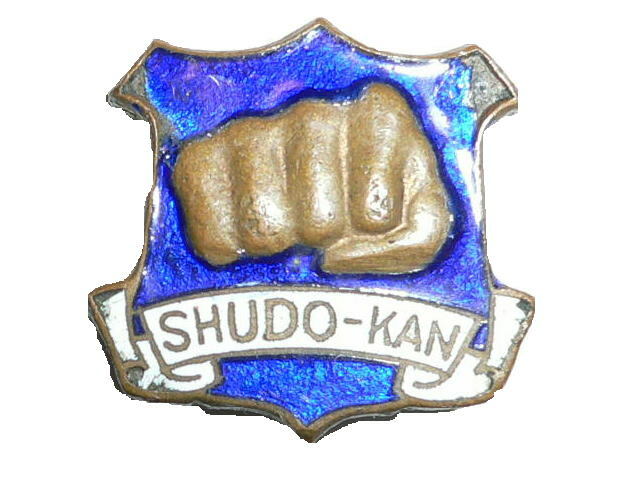 Furthermore, Miyahira learned from Tokuda Anbun. Miyahira also studied under Motobu Choki. 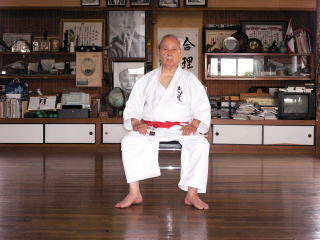 In 1948, Miyahira established the Shidokan Karate dojo for the first time in Nishihara village. Later, Miyahira established a dojo in Koza City. 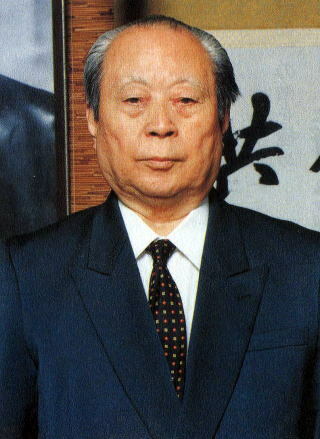 In September, 1956, Miyahira established the Shidokan dojo in Tsuboya-cho Naha City. 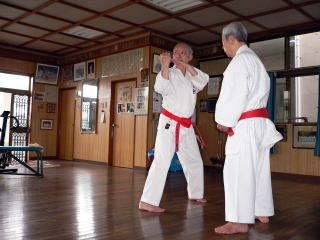 The current Shidokan dojo, in Kokuba Naha City, was established in April, 1981. In September, 2000, Miyahira was designated the holder of an intangible cultural asset of Okinawa . In order to have effective powerful Shurite technique it is important to concentrate all your power in an instant. Breathing should always be natural. Power should always come from the inside out. It is necessary to use your whole body for attack and defense. Chibana Sensei once said, "always be modest". Miyahira likes and admires this advice.